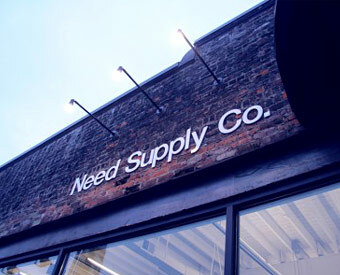 Men's Shops Directory: Richmond, Virginia - Need Supply Co. | Valet. Hipster fashion meets Southern hospitality. Opened in 1996, this southern staple has been successful by always evolving with the times. Sure, they still sell timelessly rebellious brands like Vans, Converse and Levi's, but they also have a revolving door of it-brands and smaller designers. 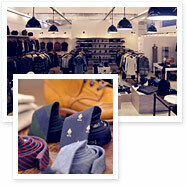 Right now, they carry Alexander Wang, Gant Rugger and Rogue Territory amongst others. A true diamond in the rough, it's a worthy stop when you're careening down the street on your fixed gear bike in the bohemian Carytown neighborhood. Check their blog for fun articles, party info and sale information.